�Various scenes: Sakura Strasses, bamboo forest, night scenes, sky. ALL the scenes are free to run and battle. Different scenes bring you new game experience. �Slay different kinds of zombies: Face the different zombies with their unique features and lookings. Slay them with your katana and ?Ninjutsu?. There are also heavily armed BOSS in game, challenge them for better reward! �Play 40 levels in the story mode! Complete over hundred missions in level! You can also try the Endless mode to create new world record! �Three different characters to control. 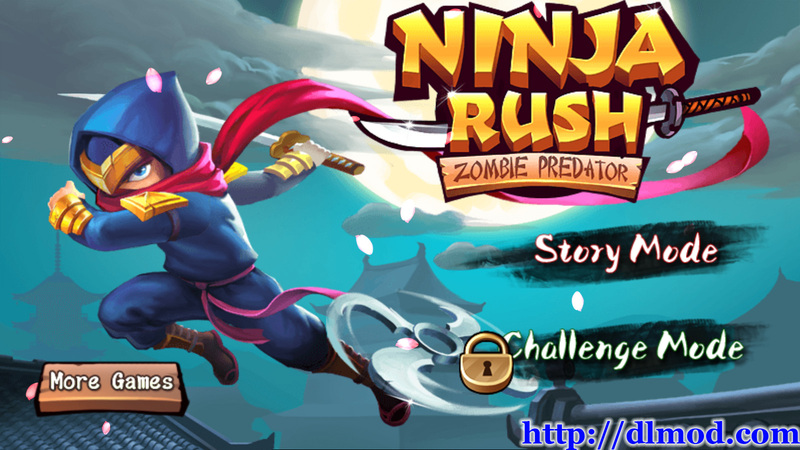 Unlock new powerful characters: A deft Ninja girl or a Armed ancient hero? �Beautiful graphics bring a great game experience. 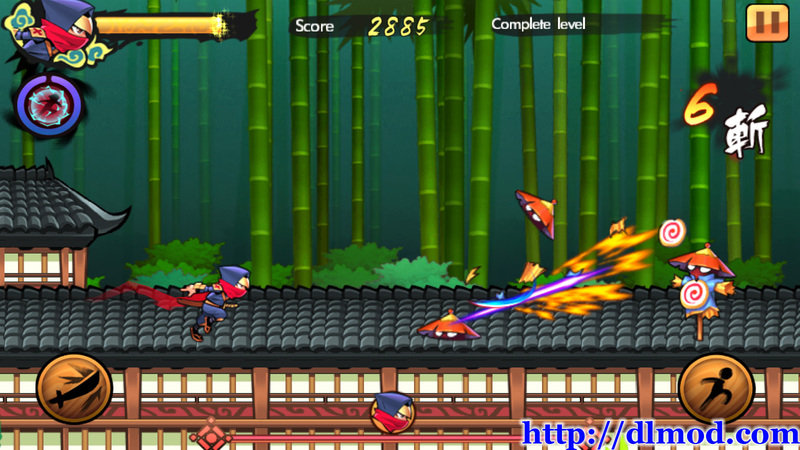 Get into the Ninja world and see all the Ninja�s elements in game. �Power up your character! Collect gold in game to upgrade your character! It will give you more life, scores addition and gold addition! �Game is easy to control. Whatever you are good at game or not, you can always enjoy yourself! 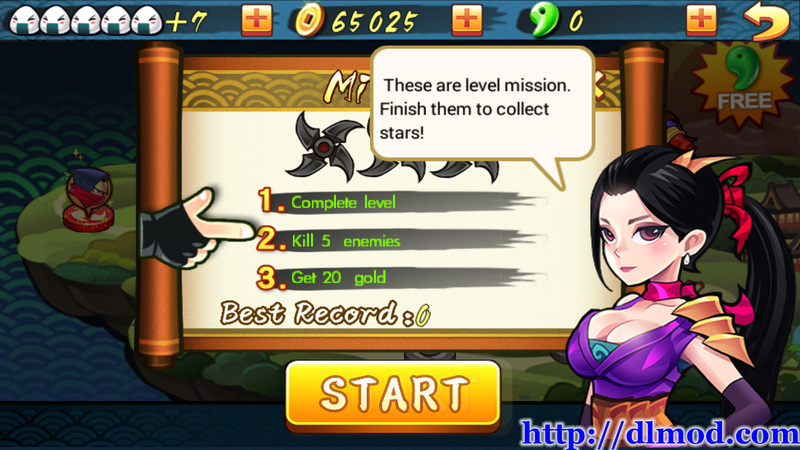 Download now and play as the best ninja!
? Beautiful aesthetics style. Enjoy the different ninja world.